Rod Stryker is the founder of ParaYoga and the author of The Four Desires: Creating a Life of Purpose, Happiness, Prosperity, and Freedom. Rod is widely considered to be one of the preeminent yoga, tantra, and meditation teachers in the United States. 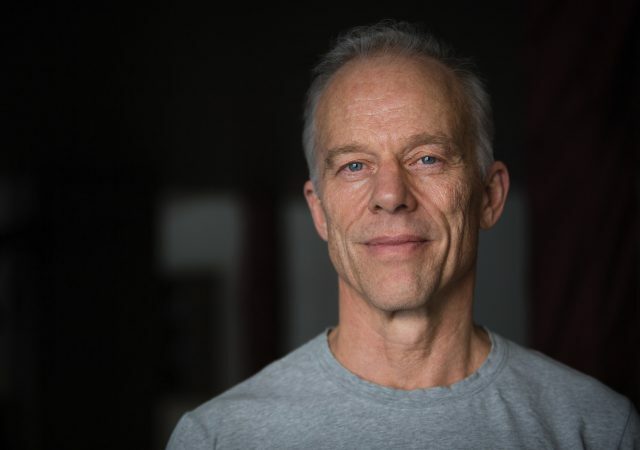 He is renowned for his depth of knowledge, practical wisdom, and unique ability to transmit the deepest aspect of the ParaYoga teachings and practices to modern audiences and students from all walks of life. Rod has taught for more than thirty years, training teachers and leading corporate seminars, yoga retreats, and workshops throughout the world. He also blogs for The Huffington Post. Stryker began his intensive study and practice of yoga, at the age eighteen. Two years later he began a nearly two-decade-long apprenticeship with internationally renowned Yoga master Kavi Yogiraj Mani Finger and his son, Yogiraj Alan Finger. Eventually, he would become his teachers’ only American disciple to be given the title Yogiraj, master of Yoga. Rod met his current teacher, Pandit Rajmani Tigunait Ph.D., spiritual head of the Himalayan Institute, in 1999. Acclaimed as a leading voice for the ancient traditions, accomplished Yogi, teacher, lecturer, and writer, Rod has a down-to-earth approach informed as much by his mastery of the sublime teachings, as it is by his love of life and devotion to his wife and four children. Rod lives with his family in Colorado.